According to the Kane County Chronicle, on April 26 the Illinois Association of Chiefs of Police, AAA Chicago Motor Club, the Kane County Sheriff’s Office, the Kane County State’s Attorney’s Office and many other agencies will participate in the Kane County High Visibility Enforcement (HiVE) Campaign to help reduce crashes caused by distracted driving. This campaign will coincide with Illinois Distracted Driving Awareness Week. Part of the campaign will include the posting of police officers in high collision areas during peak travel times in an attempt to improve safety. “The aim of the HiVE campaign is to deter drivers through increased visibility and proactive law enforcement from participating in unsafe roadway activities, including distracted driving, and to improve overall driving behavior,” North Aurora Police Chief David Fisher said. Campaigns like this have become increasingly important to law enforcement as three (3) Illinois State Troopers have been struck by vehicles and killed in 2019. I will be following up and writing more about Illinois’ Distracted Driving Awareness week later in the month. Remember, as always, put your phone down while driving. During the summer of 2018 a woman was attending a Houston Astros baseball game. Between one of the innings, the Astros’ mascot was launching free t-shirts into the crowd. One of those t-shirts struck this women in the hand, and apparently caused a serious injury. Since that time the woman alleges she has had multiple surgeries, missed time from work and has suffered serious pain and suffering. As a result, a lawsuit has been filed on behalf of the woman against the Houston Astros alleging negligence by the team and their mascot. There have been similar lawsuits filed against in Major League Baseball in the past. I wrote about the case in Kansas City where a fan was hit in the face by a hot dog launched by a similar style gun. That man suffered a detached retina in one of his eyes, and unfortunately he lost his case before a jury. Major League franchises, including teams in the baseball, have in the past been protected with immunity for injuries that come as a result of foul balls and broken bats. All teams put a disclaimer on their tickets stating fans are assuming the risk of these potential accidents and injuries while attending games. This is often called the “baseball rule.” That legal theory, in place for about a century, presumes an inherent risk among those attending a baseball game, and assigns fans responsibility for paying attention and being prepared for the occasional ball or bat coming their way. But should that apply to antics put on by the team in between innings like launching t-shirts into the crowd? I have not seen the complaint filed in the Astros case, but I am curious if they have filed a product liability claim against the manufacturer of the t-shirt launcher. They could allege that the gun is inherently dangerous and/or defective due to the speed in which the t-shirts are launched. Also, I would imagine that the attorneys for the Astros will file multiple affirmative defenses including comparative negligence. These types of defenses attempt to shift the blame on the Plaintiff, and will depend on the facts of the accident that will come out during depositions. Specifically, that type of defense would hinge on how active this women was in attempting to catch the t-shirt. Did she stick her arms out and partake in attempting to catch the t-shirt? Or, was the just an innocent bystander? Also, the Astros defense team will more likely than not file a motion to dismiss based on the assumption of risk disclaimer discussed above. I think this woman faces an uphill challenge of getting her case actually before a jury (due to expected motions to dismiss), and ultimately winning at trial. I wish her and her team luck as she appears to have suffered real permanent damage to her hand, and I believe the courts have gone way too far out of their way to protect teams when injuries like this occur. Especially, when the injuries are caused by acts by the mascots rather than foul balls or broken bats. 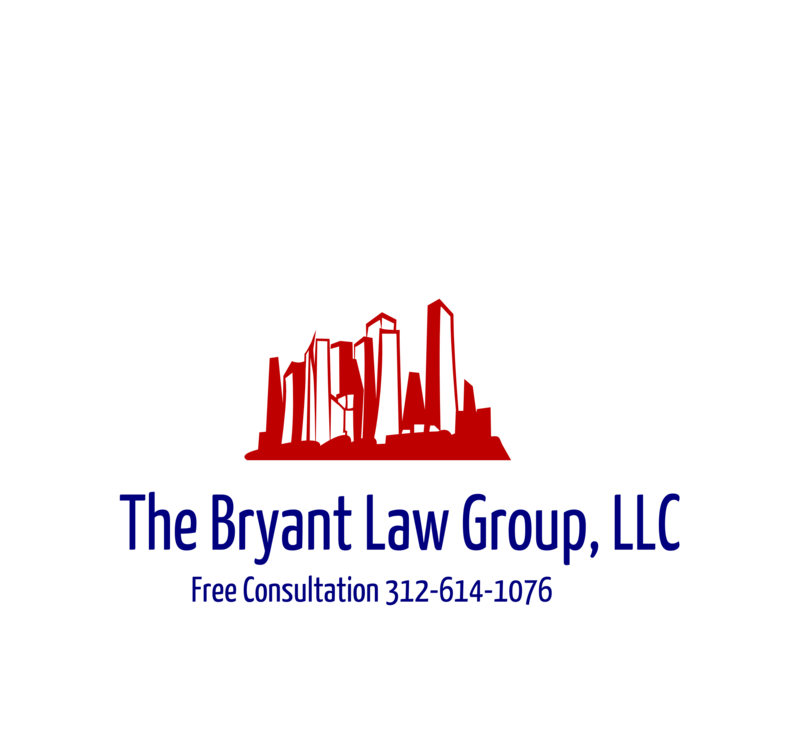 If you or a loved one has been seriously injured in a Chicago personal injury or Chicago truck accident, then call Chicago personal injury attorney, Aaron J. Bryant, for a free legal consultation at 312-614-1076. Throughout the month of April, Police departments across the state of Illinois are cracking down on drivers who text while behind the wheel. April is the national distracted driving awareness month, and Illinois’ police departments are taking it seriously. More than 100 police agencies across the state are planning to add new hands-free driving enforcement zones that will target drivers using their phones, according to the Naperville Police Department. Despite laws on the books in every state, including Illinois, banning texting and driving, injuries continue to go up due to distracted driving car accidents. According to the National Highway Safety Council approximately 100 people are injured per day in traffic accidents caused by texting and driving. One reason these numbers continue to grow is due to the expansion of wi-fi capabilities on smart phones. Extra police patrols and other costs related to the Distracted Driving Enforcement Campaign are covered by federal funds allocated to the Illinois Department of Transportation. I think this push to crack down on distracted drivers is encouraging. My only issue is this should not be a one (1) month a year focus. Police departments should have their patrol officers trained to look for distracted drivers on a regular basis, just like they would monitor for drunk drivers. If you or a loved one has been seriously injured in a Chicago traffic accident or Chicago truck accident, then call Chicago personal injury lawyer, Aaron J. Bryant, for a free legal consultation at 312-614-1076.